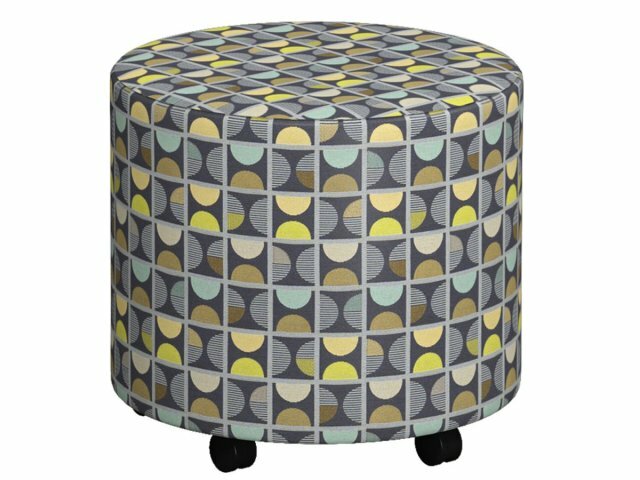 Built-in casters make this modular soft seating the ideal choice for a space which is rearranged on a consistent basis. Full Time Modular Soft Seating brings some contemporary comfort into your office, school or library. The selection of various shapes allows for unlimited configurations. This flexibility is ideal for collaborative spaces, because it lets students and teachers decide what the best layout is for every situation. 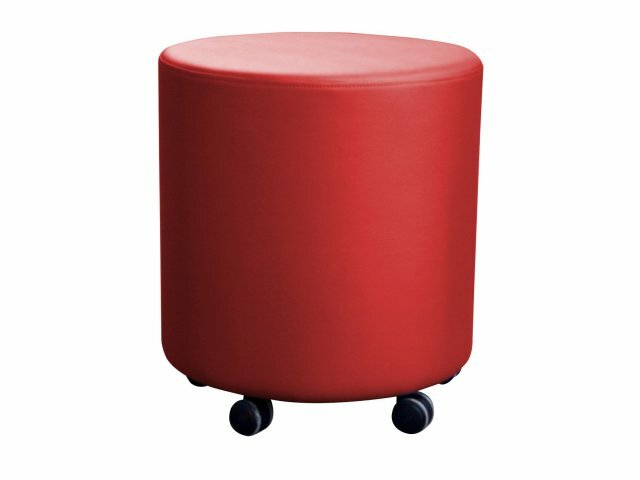 With a winning combination of versatility, comfort and durability, this soft seating is a very smart investment. 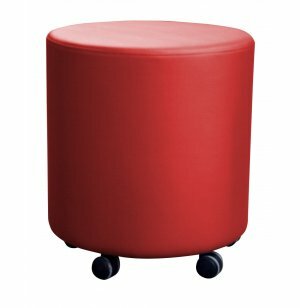 The upholstered seat has cushy 2"-thick, high-density foam so students can stay comfortable, while they collaborate and brainstorm, or just relax between classes. The sturdy assembled frame provides reliable support. With so many great features to complement the sleek modern design, this soft seating will take your space to a whole new level. Smooth Rolling: Casters are mounted to the base with a square mounting plate, providing reliable mobility. Versatile Arrangement: Choose any variety of shapes and sizes to offer unlimited configuration options. Appealing Options: Upholstered seat comes in a selection of attractive fabrics. Call us about our huge selection of additional upholstery choices. Cushy Support: The 2"-thick, high-density foam provides comfort throughout the day. Sturdy Frame: A ¾"-thick assembled frame ensures that this seating stands strong for the long haul.